Want to become a local news reporter? Do you like being in the middle of the action? 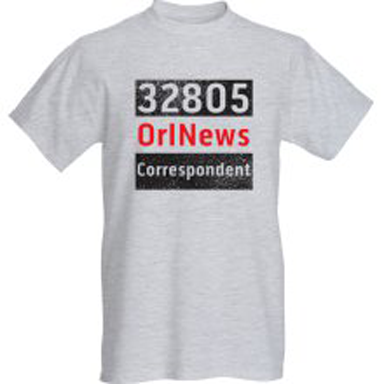 32805OrlNews is seeking correspondents to cover news stories (written articles and videos) in communities west of downtown Orlando. We’re willing to pay correspondents for stories we publish. 32805OrlNews publishes stories about people, issues and events that are making a difference (good and bad) from Parramore to Pine Hills. As a correspondent, you can help 32805OrlNews make a difference in Orlando. Correspondents can range in age from high-school students to senior citizens. This is not a full-time job, but we value good journalism and we’re willing to pay for it.